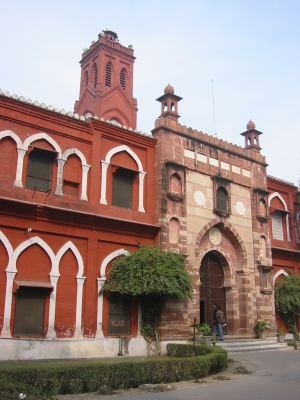 Minority Status for AMU – Why it is necessary? “(1) All minorities whether based on religion or language shall have the right to establish and administer educational institutions of their choice. Author AdminPosted on January 15, 2016 Categories Education, Muslim Upliftment, National Affairs, National IntegrationTags aligarh muslim university, amu minority status, article 30 indian constitutionLeave a comment on Minority Status for AMU – Why it is necessary?